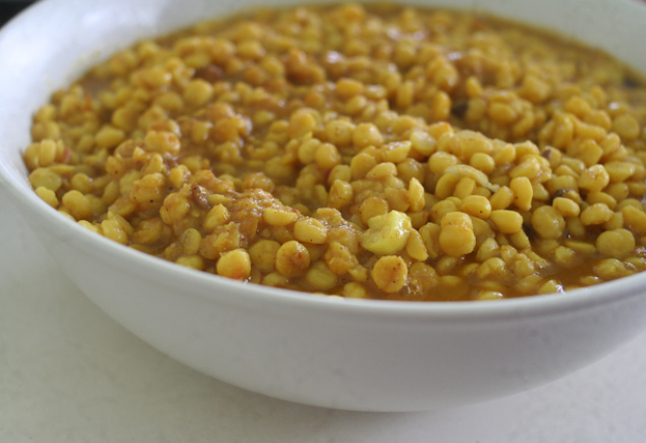 Dhal is the perfect colorful, nourishing and filling Indian dish! With all the warming combination of spices and your choice of brown rice, quinoa or millet, this meal is also very healthy and high in protein and high in carbohydrates whilst being virtually fat free. 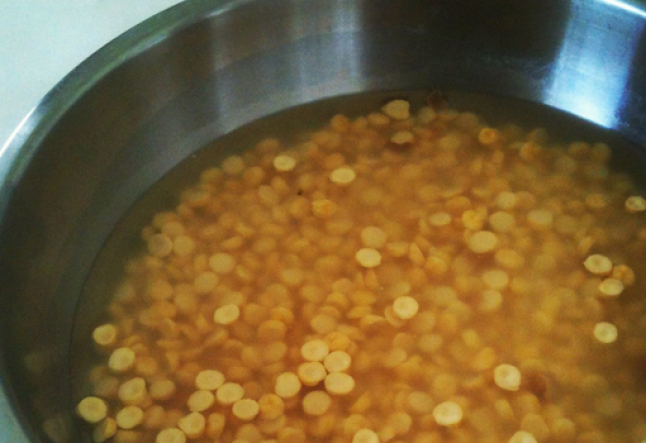 Put a little olive oil in a stainless steel pan; add the mustard seeds, cumin seeds, the finely diced onion and stir for 1 minute. Add the grated ginger, fresh lemongrass, fresh mint leaves, coriander powder, turmeric powder, salt, and the tomatoes. Stir for 2-3 minutes, then add the previously soaked sambal and cover with water. Cook for 20 to 30 minutes, until tender. 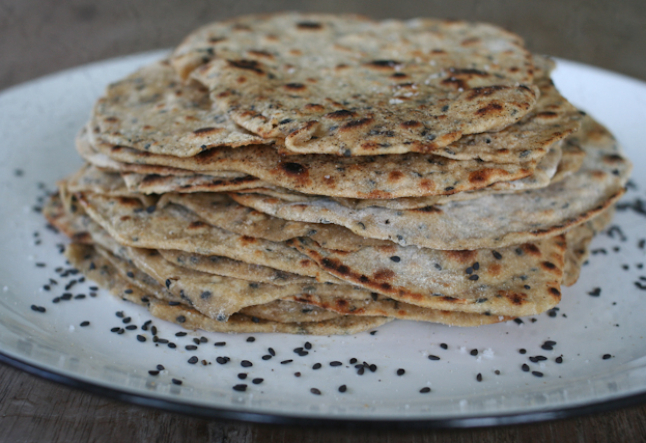 Add fresh coriander, stir and serve hot, with your choice of grains (brown rice, millet, quinoa, etc..) or indian breads such as Chapati or Naan. Notes & tips: For digestive support add 1/2 teaspoon of Asafidita powder (available in most Indian stores) - Dahl will keep well for 2-3 days in the fridge.